After years of working in the outfitting industry Larry and Lori Warren purchased Tuchodi River Outfitters in 2005. 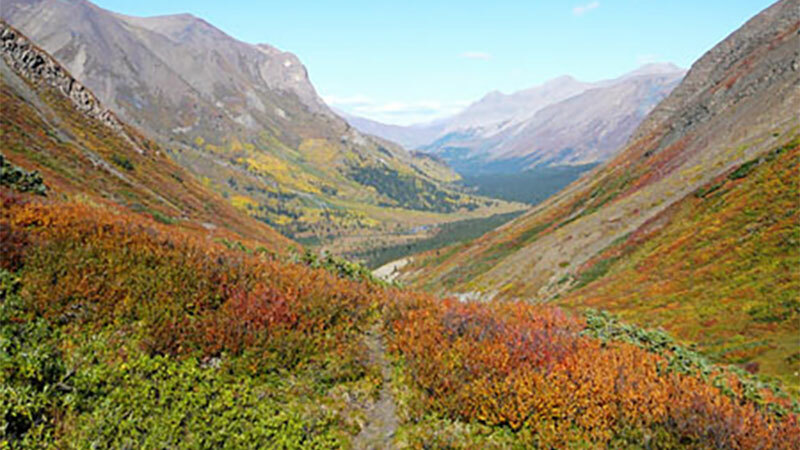 This hunting territory is renowned as one of the premier Stone Sheep and Elk hunting areas in Northeastern British Columbia. Nowhere else in BC is the elk population thriving as it is in the Tuchodi Valley! The high numbers of all trophy game animals make this a hunter’s paradise. For the past 30 years this area has been hunted conservatively, and we will continue to employ this strategy in the years to come. With exclusive guiding and outfitting rights to over 4 million acres we offer one of the most remote and specialized hunting experiences possible with a wide variation in pristine wilderness habitats and terrain. We have an abundance of elk and moose in the foothills of the eastern slopes of the Rocky Mountains where the lush vegetation supports an abundance of game. In the higher elevations of the alpines and mountain peaks, we hunt the stone sheep and goat. Elevations range between 2500 and 8500 feet.Grizzly Bear are found throughout our entire area, as are wolf and black bear. Our base camp is at approx. 2500 feet, with the tall mountains to the west and foothills of 3500-4500 feet to the east.